To take part in the study you can be a smoker or vaper but not a dual user (both smoking and vaping). The general public, staff and students are welcome. A £30 cash reward is being given to every participant that completes the study but travel expenses are not paid. 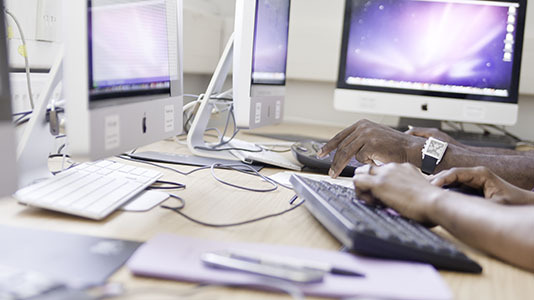 Participants will be asked to complete some very simple computer-based tasks and fill in a questionnaire in the Psychology Lab (based in the Faraday Wing on the University’s Southwark campus). Sessions are running every weekday between 10am - 6pm all through the autumn. You will be asked to visit the University on three occasions. The first time will take about 30 minutes and the following two visits will take about 15 minutes each. You will be asked to visit the University on two occasions. The first time will take about 50 minutes and the second visit will take about 15 minutes. To participate, or ask any questions, please email sastask@lsbu.ac.uk with your name, age and smoking status by the end of October 2016. This research study is funded by Cancer Research UK.